Stem cells are the next frontier in medicine. Stem cells are thought to have great therapeutic and biotechnological potential. This will not only to replace damaged or dysfunctional cells, but also rescue them and/or deliver therapeutic proteins after they have been engineered to do so. Currently, ethical and scientific issues surround both embryonic and fetal stem cells and hinder their widespread implementation. In contrast, stem cells recovered postnatally from the umbilical cord, including the umbilical cord blood cells, amnion/placenta, umbilical cord vein, or umbilical cord matrix cells, are a readily available and inexpensive source of cells that are capable of forming many different cell types (i.e., they are “multipotent”). 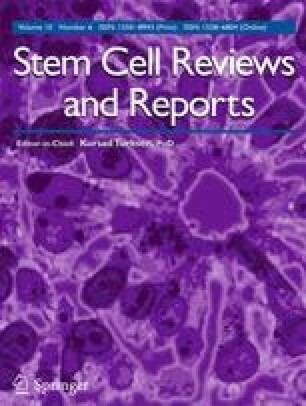 This review will focus on the umbilical cord-derived stem cells and compare those cells with adult bone marrow-derived mesenchymal stem cells.